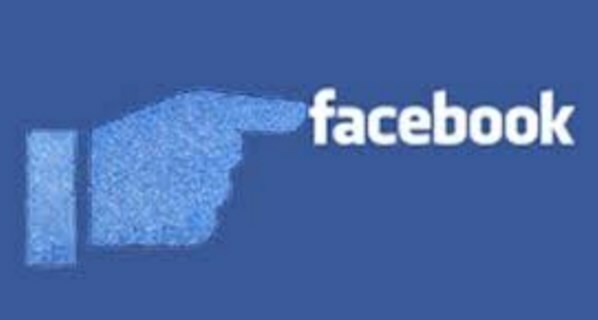 Pokes Page on Facebook App: Facebook poke is a means users use to get the attention of each other. For many, it was considered a form of harmless flirtation, and an expression of interest. The recipient of the poke will know you’re interested in some way, but nothing beyond that. They might respond if they are interested, they might not. But, regardless, poking was a way for a user to let their interest be known.